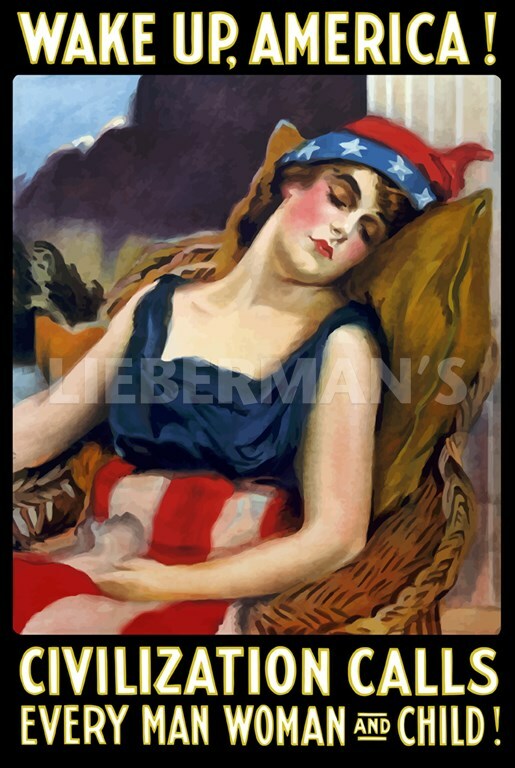 Lady Liberty Sleeping – Wake Up, America! Great item for every American. This Pillow is 17 inches wide by 13 inches tall, and is woven from 100% cotton.